Okay, whats going on! Today will be writing about how bored I really am. Now you might me wondering how I could possibly go on for 500 word about how bored I really am right now. But, you would be quite surprised of the turn out of this article ( I know I will). 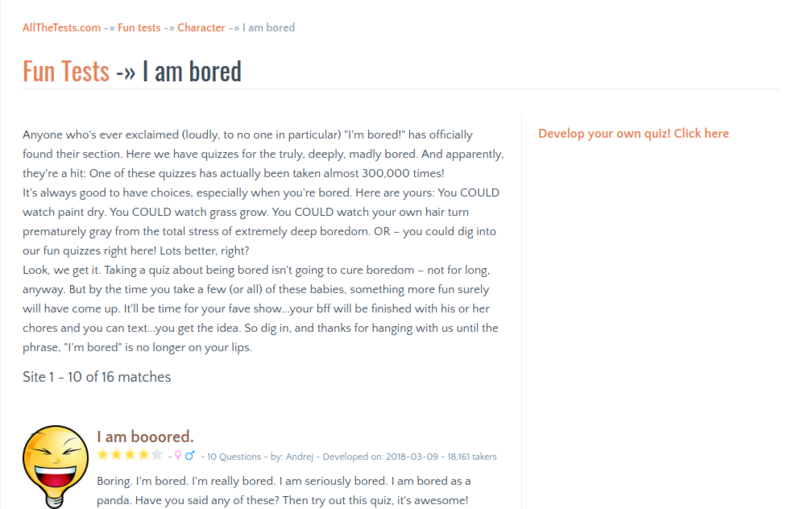 Now without further ado, lets get into how bored I am, and how I could maybe help you get through your boredom. Color: Next up, this one might seem very childish, but this also has gotten me through some of the worst boredom I have ever been through. 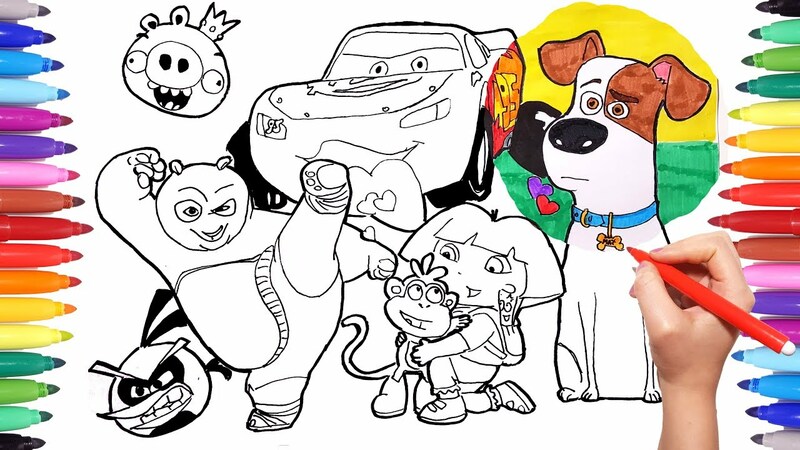 Trust me, just go and find an old Kung fu Panda coloring book, or a conveniently placed despicable me coloring book, or just print out some coloring pages and just color that thing for a couple of hours. You get pretty caught up in the coloring, and not going outside of the lines, that time flies. 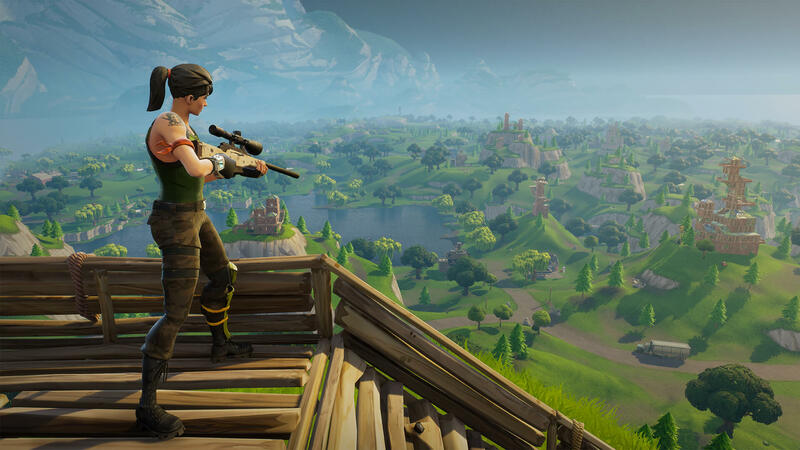 Play Fortnite: Alright guys, I personally think this is the most effective way avoid your boredom, and have a fun time too. While this game may make you want to throw a chair at your grandma, it is a great option to not be bored (and instead be very angry). You can slay baddies, and also play with your friends. And if you do not have any friends, you can queue up random people online. Also, you can spend way to much money on vbucks ($75) and go broke. It is all around, a great way to cause your boredom to disappear. Take a nap: Okay, this one is just such a great option, for lazy, and bored people. It is also a great to idle away time and to get a clear view of life itself. Plus, when you wake up, you can just make yourself a cup of coffee, and it will feel like it is morning time (which is the best time). Make Guacamole: Now you might be asking. Why would I ever make guacamole if I am bored? Well, why wouldn’t you? 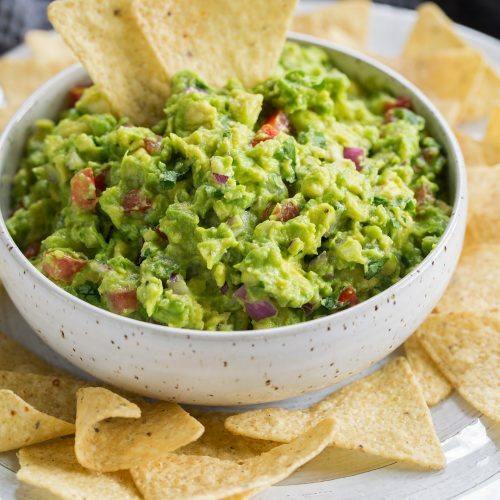 It is healthy (kinda), fresh (if its not brown), and you will be very cultured in the community of the people who can make guacamole. All you need is some avocado, tomatoes, cilantro, lime, onions, and a sprinkle of love! And then grab some fresh tortilla chips, dip them in to that chunky, funky guac, and just have a great time not being bored anymore.